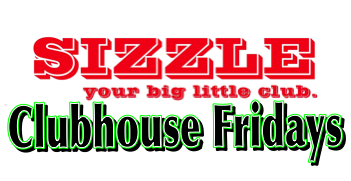 Clubhouse Fridays is a monthly event at Sizzle in Cambridge, ON, CANADA, one of the few large live music venues in that region. 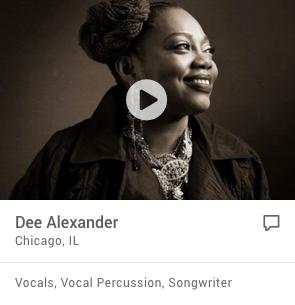 This music series provides the opportunity for artists and performers to expose their music to new and established audiences. This venue is perfect for taping live video: the stage, system and club is large. Please note that SIZZLE caters to all demographics including the musical, non-musical and LGBT communities. $100.00 plus two drinks. There is no food offered at this club. Parking is adjacent and FREE. Bands must bring their own backline and agree to promote their performance. Artists will supply a logo and web address to be used for promotional purposes. Selected artists will provide a stage plot.